To celebrate History Week the Local Studies Library will be holding a special talk at Wallsend District Library. The theme of History week 2016 is Neighbours. 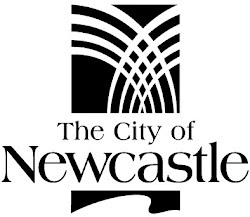 We will be exploring the careers of some of the Mayors and Councillors of Newcastle's suburban councils whose volunteer work helped to establish our communities.